-White nationalism, white supremacist, Neo-Nazi, and Alt-right movements in Canada. -Freedom of speech/academic freedom debates. -Reflection on the institutional management of white supremacy by colleges and universities and how they affect research, funding, and resources of feminist teaching and the work environments faced by faculty and staff. -Feminist, Black, Indigenous, and/or racialized people’s resistance. -The suppression and management of feminist, Black, Indigenous, and/or racialized people’s resistance. -University and college reactions to the presence of white nationalist, white supremacist, Neo-Nazi, and Alt-right groups, events, and messaging on campus. -University, college, and wider community collaborations to challenge discourses of white supremacy. 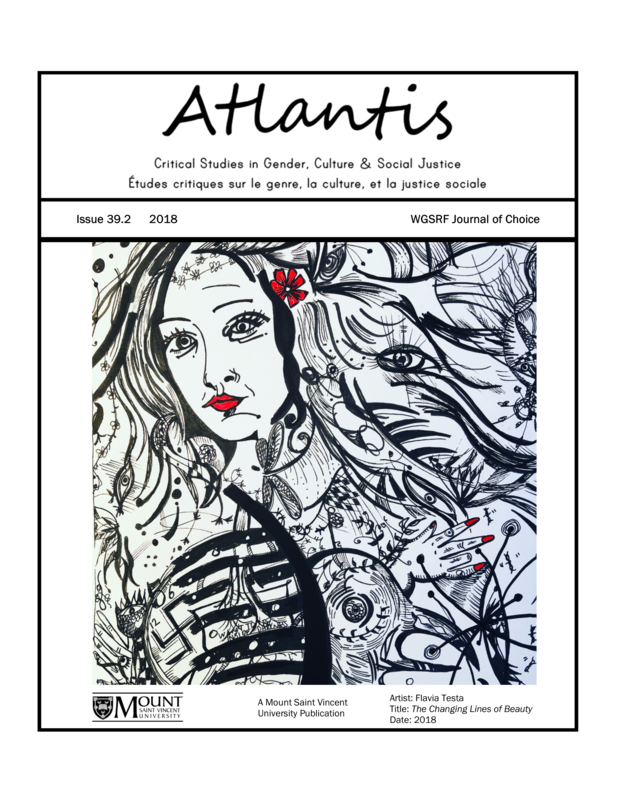 -The illogic of caricaturizing WGS and feminist scholars and students as over-sensitive and censorious in contrast to the liveliness of debate in the classroom and the field, as well as the harassment and barriers faced at the university by students who are Black, Indigenous, people of colour, people with disabilities, trans, and/or queer.